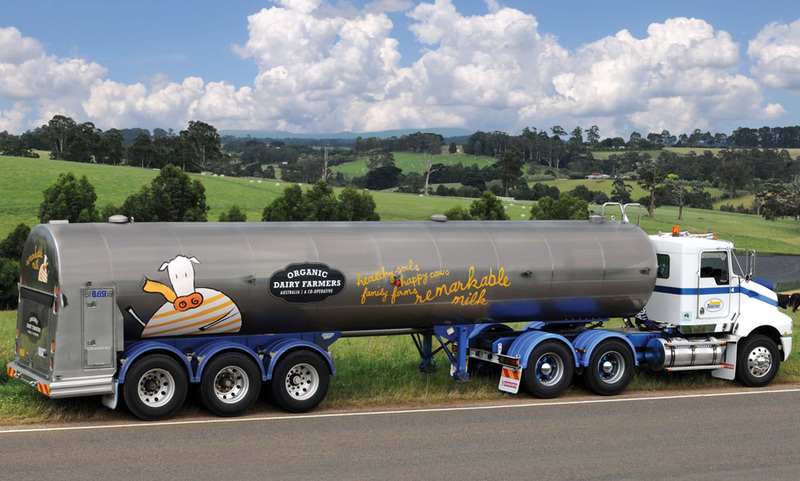 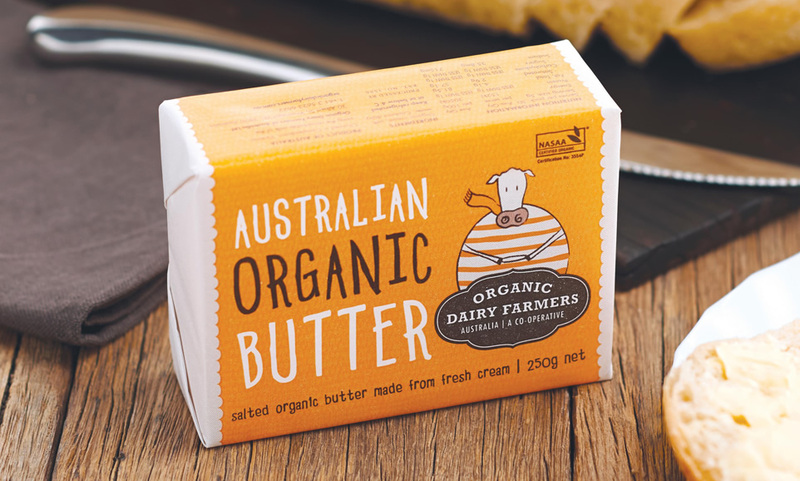 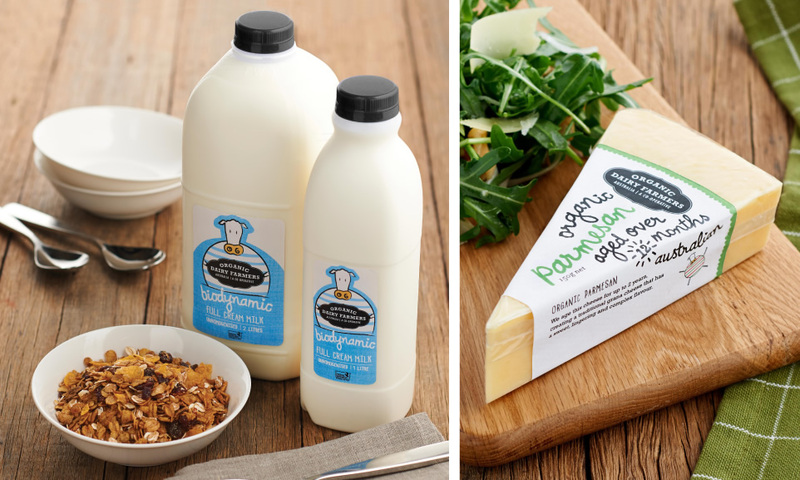 ODFA is a co-operative of dairy farmers dedicated to producing Australian made organic milk. 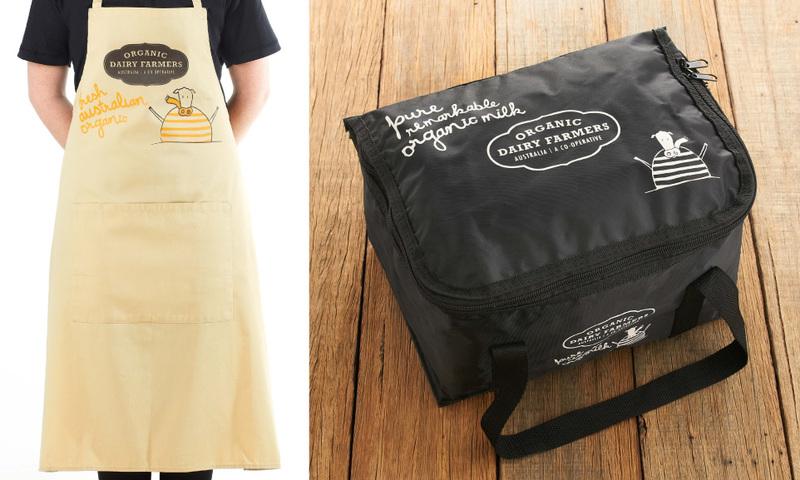 The logo is reminiscent of old dairy signage which makes it look established and professional. 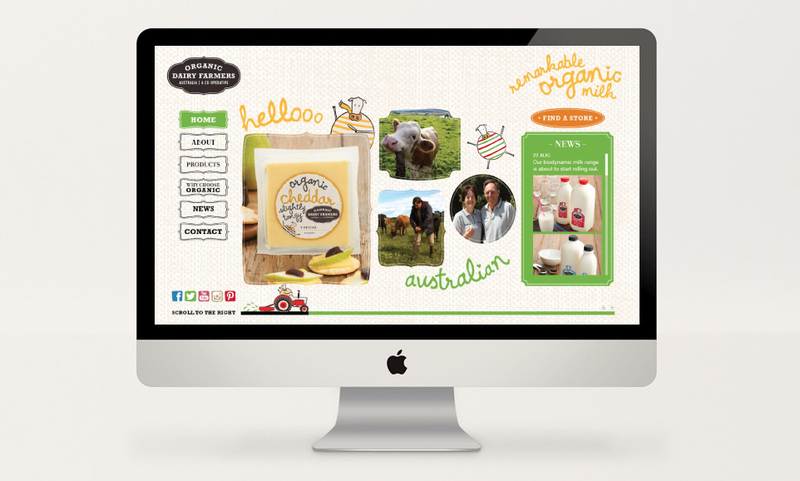 When designing the packaging, the main objective was to ensure strong shelf presence. 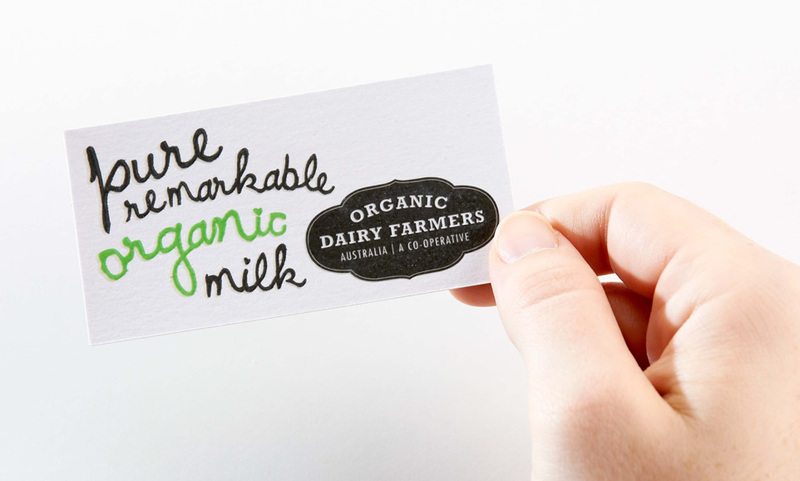 A typographic response was developed which is unlike anything else in the market. 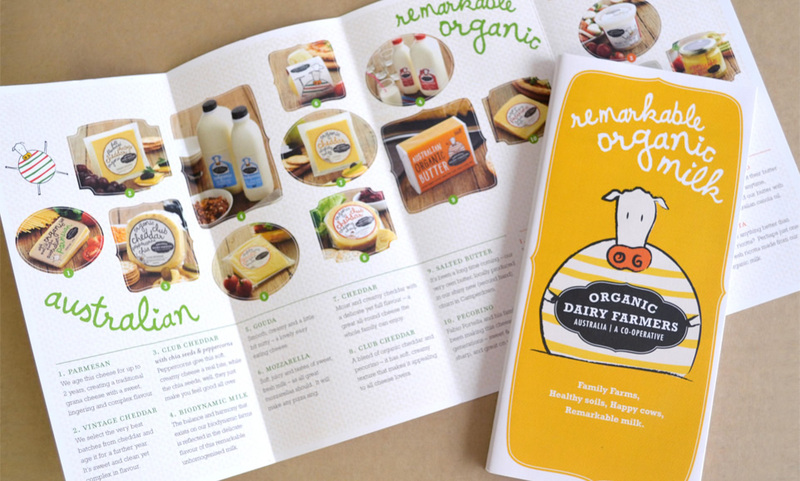 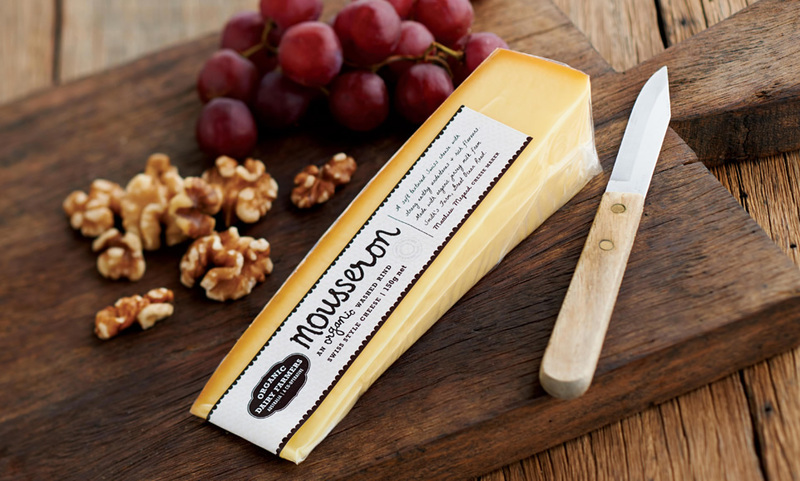 The font is organic, crafted and friendly and is supported with an equally friendly cow illustration.